Hey everyone! We are happy to announce two huge pieces of news for the upcoming Street Fighter V on PS4… the return of Nash, and the online beta program! 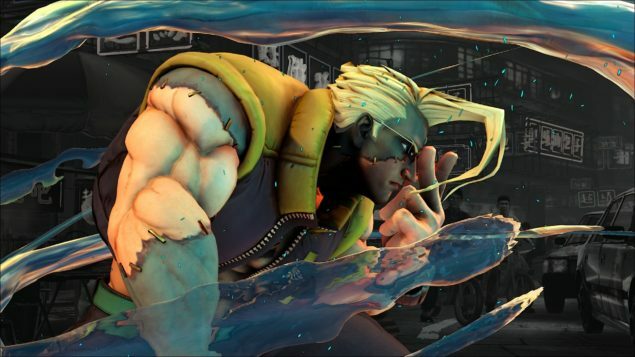 Charlie Nash has been a fan favorite character in the Street Fighter series for years and finally makes his comeback in Street Fighter V, although noticeably a little… different. For those who are unfamiliar with him, continue on for a quick history lesson. …until the Street Fighter Alpha series, that is. In Street Fighter Alpha II (1996) we see firsthand that a helicopter controlled by M.Bison’s forces make quick work of Nash as M.Bison gets away. Initially presumed to be dead by both friends and foes alike, Nash’s return shows that his story is far from over. While the mysteries surrounding his return will become clear later on, for now we’re pleased to announce that the originator of the Sonic Boom is back with quite a few new tricks. The second piece of news is perhaps the most exciting of all. Also announced today, we will be performing the largest and most ambitious online beta program in franchise history with Street Fighter V on PS4 and PC! These tests will be essential to collect your feedback and to ensure that Street Fighter V is the best iteration yet. In North America, players who pre-order the game will automatically be enrolled into the beta program. More details, including timing on the beta program will be revealed in the future so stay tuned for updates. Until then, SONIC BOOM! Rather exciting news for Street Fighter fans. 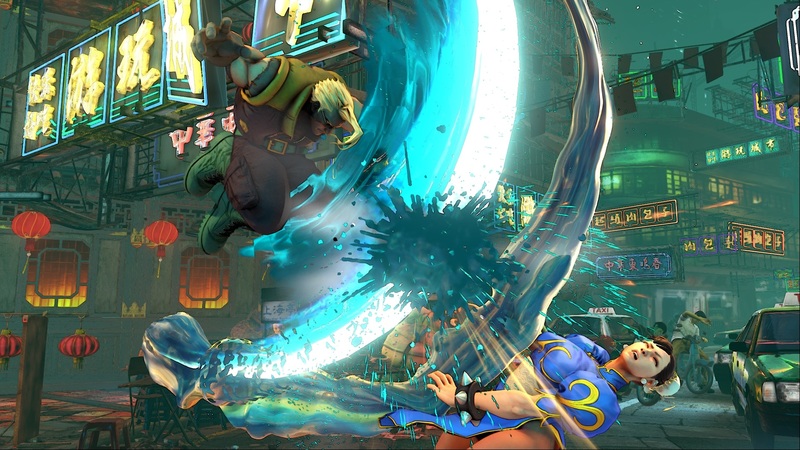 Street Fighter V will be a PS4 console exclusive, also releasing for the PC. Capcom is collaborating with Sony Computer Entertainment on the title, so any future chances for Street Fighter V, to release on the Xbox One hardware are rather unlikely. The Beta announcement is indeed exciting news, as fans will be able to test Street Fighter V, months before its release, and provide feedback of their impressions and suggestions. Given that there will be cross-platform play between the PC and PlayStation 4 versions, the beta could prove quite essential. Street Fighter V will be using the Unreal 4 engine, much like Tekken 7. Street Fighter V has no official release date yet, but we will bring you any new information as soon as it becomes available.